St. Augustine beach weddings combine the best of both worlds- a beautiful historic downtown with the tropical beaches of Florida. 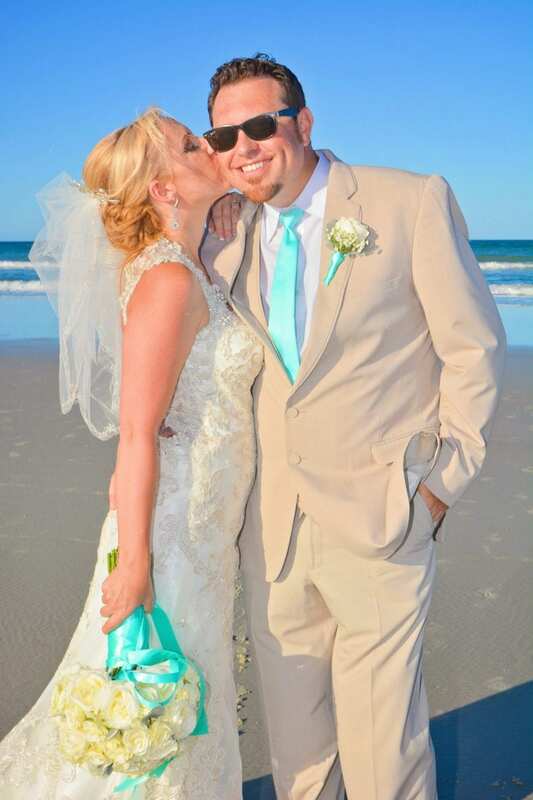 All of our Florida beach wedding packages are available in the St. Augustine area. With many unique dining options, day trips, excursions and sight seeing options, you and your guests will get to escape reality and enjoy an experience like no other. St. Augustine is the oldest city in the United States and with that comes more character than you could ever imagine. While you are down for your St. Augustine beach wedding you can enjoy a haunted ghost tour, a horse and carriage ride downtown, cobblestone streets, quant bed and breakfasts and fine dining like no other. 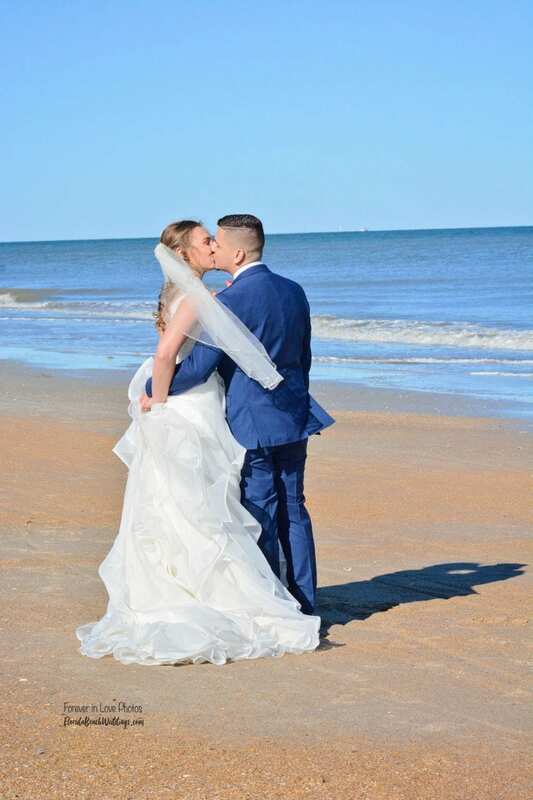 St. Augustine Beach Weddings truly let you escape the hustle and bustle of everyday life and enjoy a vacation like no other. Leave the big city life behind and escape to St. Augustine for your Florida Beach Wedding. 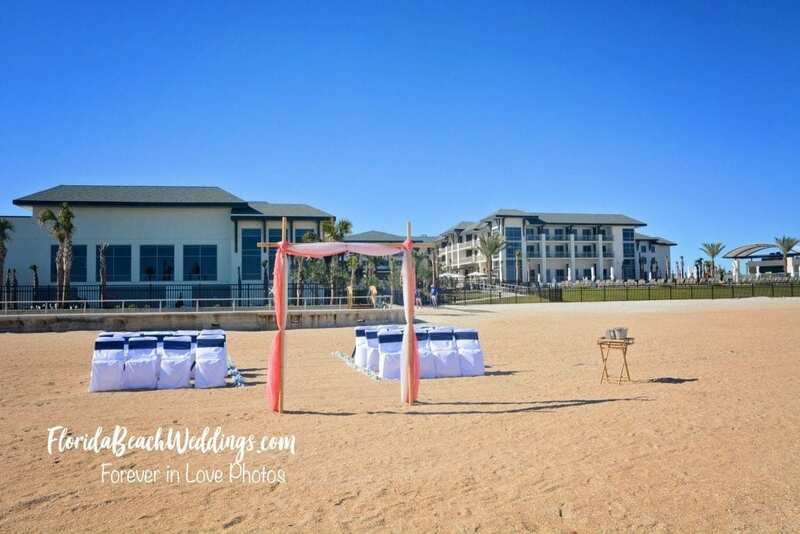 Our favorite St. Augustine beach wedding locations are listed below. We look forward to working with you on making your dream beach wedding come true. Whether you are looking to elope in Florida or have a luxurious escape to paradise surrounded by all of your friends and family, we are here to help you. If you are looking for an all-inclusive St. Augustine Beach wedding, Embassy Suites is an ideal location for you. 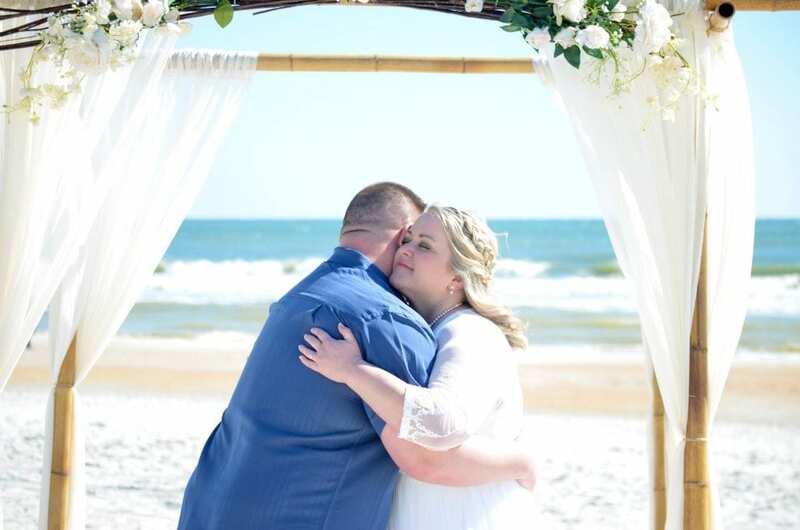 You can book their oceanfront banquet room for your reception and have one of our beautiful beach wedding ceremonies on the beach right at the hotel. There are no permit fees to have your ceremony here, but it is only valet parking and will make it difficult if most of your guests will be staying elsewhere. 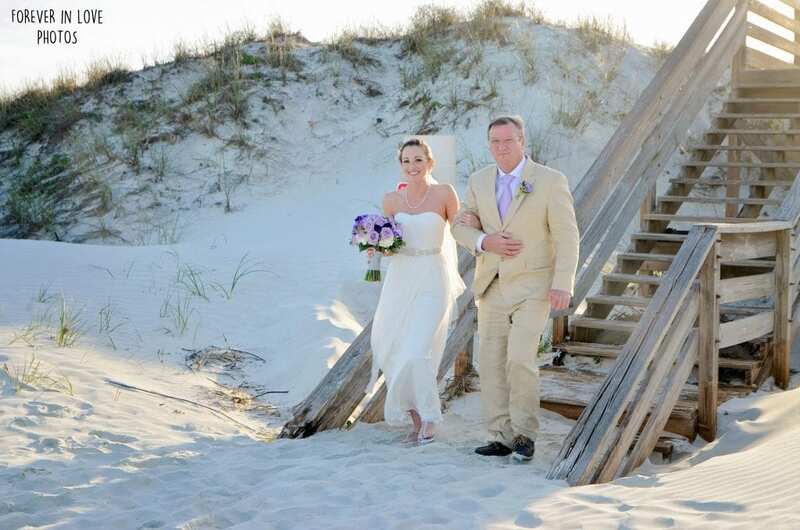 Anastasia State Park is our ideal location for St. Augustine Beach weddings. Just a short drive from downtown St. Augustine, you will have a wide variety of dining options to choose from for your reception. Anastasia State Park has a large parking lot, so it is a great option for small or large weddings. There are no buildings on the beach and no driving, so you get nothing but beautiful views of the Atlantic Ocean and beach dunes. There is a permit fee for an Anastasia State Park Wedding, the price depends on the size of your wedding. For more information on an Anastasia Sate Park Wedding, check out our information here. Butler Beach is a great option if you have guests that would have a hard time getting down to the beach. Butler Beach allows beach driving for 4 wheel drive vehicles ONLY. The beautiful walkway down to your beach wedding will make for beautiful photos. 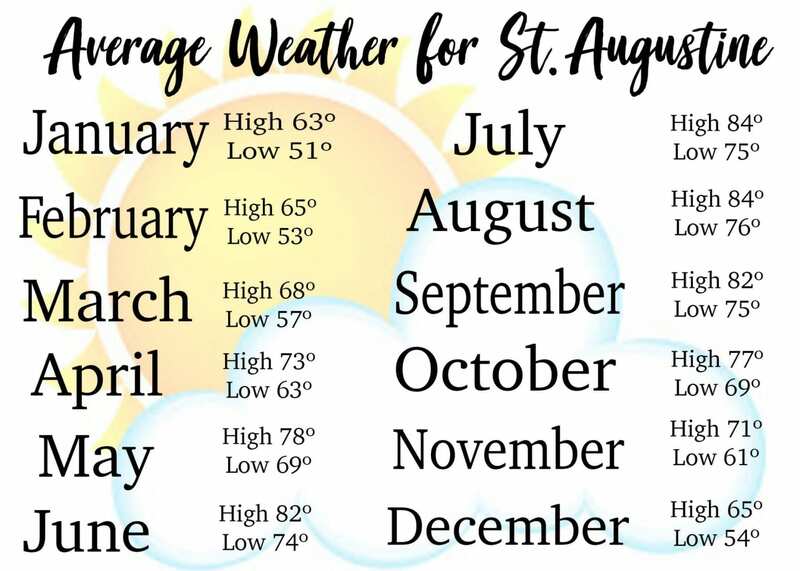 However, since this is a beach driving beach, it tends to be the busier option of our St. Augustine beach wedding locations. There is a permit fee to have your wedding ceremony at Butler Beach.